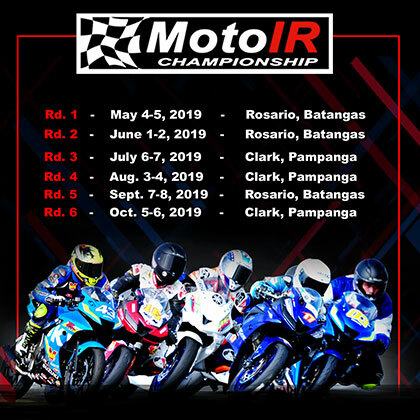 Organized by InsideRACING from Luzon and Vis-Min organizer The Racing Line which are both long established race organizers, the Super Series Nationwide Championships is battled by highly skilled riders on board fast and powerful scooters. 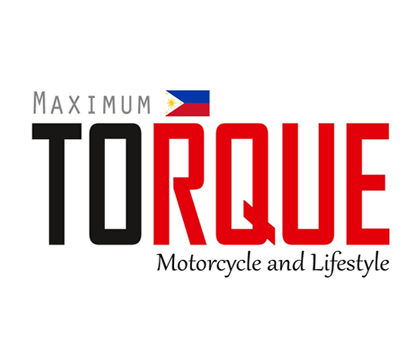 There are also one make race classes with race bikes provided by manufacturers. 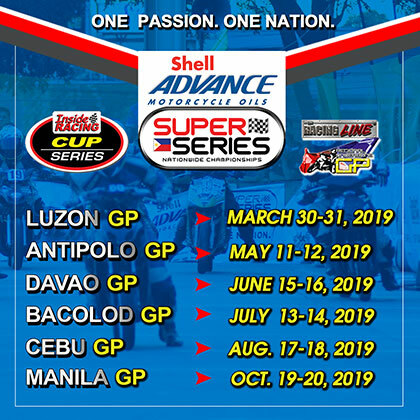 The series started in 2016 and is held in different racetracks and race courses in the country. 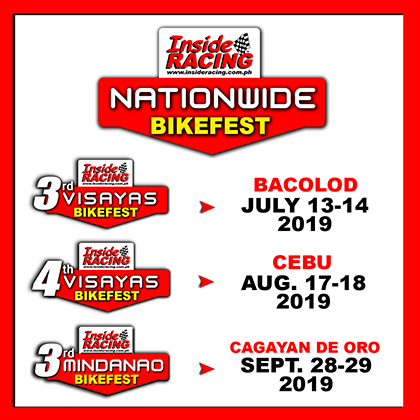 It is indeed exciting to see top riders from Luzon, Visayas and Mindanao battle against each other. 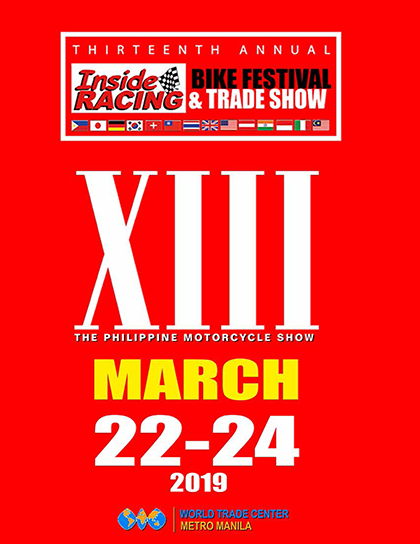 Super Underbone, Super Scooter, Super Suzuki, and Super Yamaha were the race classes of the Super Series in its first two years.